Looking for a gift to get your mom? 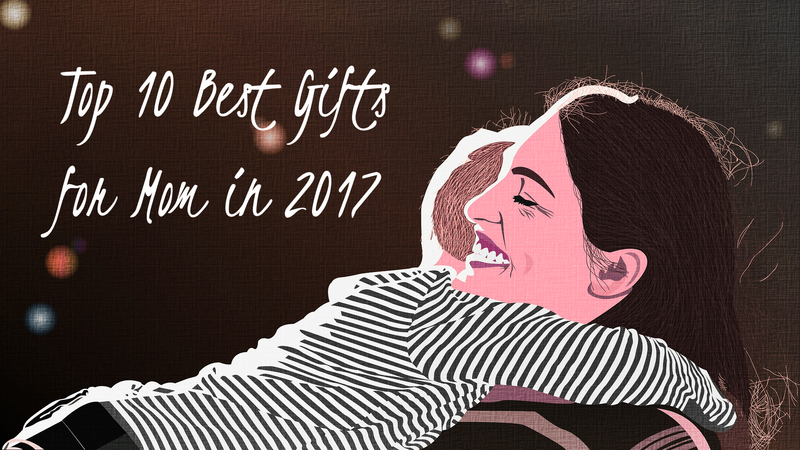 Whether it’s Mother’s Day, her birthday, or if you just want to be spontaneous and appreciate your mom for being the best mom in the world, one of the ten gifts below should help make the decision process a bit easier. If your mom is one of those busy types who never gets time for herself, this might be the perfect gift for her. 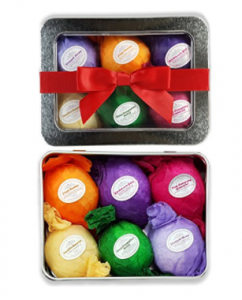 This bath bomb gift set includes 6 vegan all natural essential oil lush fizzies. Made with organic shea and cocoa, these bath bombs are handmade using pure natural organic ingredients. The next time your mom turns on the bath, she will be instantly transported to the forest, a mystical garden, or a field of beautiful flowers. 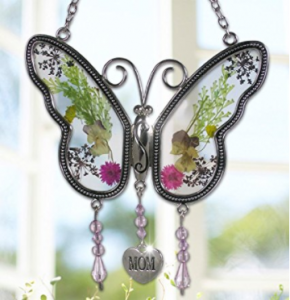 If your mom loves the sun, has a porch, or loves cute decorative butterfly decorations this butterfly suncatcher could be a great gift. Believe it or not but there are actually real flowers that have been pressed between the pieces of glass. Not only will your mom love it during the sunny months of the year, but she’ll get a little taste of Spring in the cold, winter months as well. Remember those great bath bombs we mentioned a little while ago? 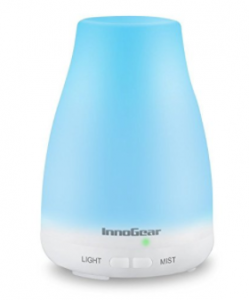 Well if you thought about getting them for your mom, you may also want to consider the Innogear Aromatherapy Essential Oil Diffuser. Let’s say your mom just got out of a beautiful bath with those bath bombs you got her, but she wants to bring the wonderful aromas into her bedroom. The Innogear will fill her bedroom with wonderful smells. Not only does this provide unique aromas, but it is also great for treating and preventing dry, chapped skin. With seven changing mood lights, your mom can customize her bedroom ambiance to her delight. 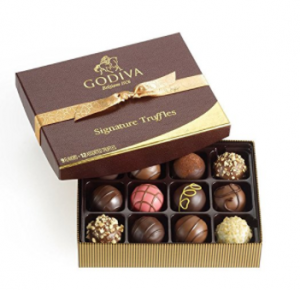 You cannot go wrong with chocolate, especially with Godiva… Truffles! That’s right, 12 signature pieces of Belgian milk, dark, and white chocolates. And no worries about shipping during the Summer. They won’t melt because Godiva ships them carefully with cooler packs. Nothing else to say here. Chocolates are a go. Right behind chocolate, the next best thing to get your mom is definitely a fruit basket. But what we’re showing you here isn’t just any fruit basket you would order form Edible Arrangements. 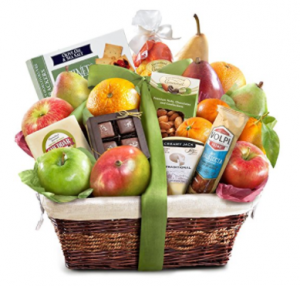 With this basket of fruit you get two types of pears, apples, mangos, oranges, mandarins and an additional fruit that is currently in season. In addition to the fruit, you would also be getting your mom some nice snacks on the side like cheese, almonds, crackers and more! Okay so maybe chocolate and fruit isn’t her thing. Maybe your awesome mom needs something a bit more simple to match her fast-paced lifestyle. Say no more. 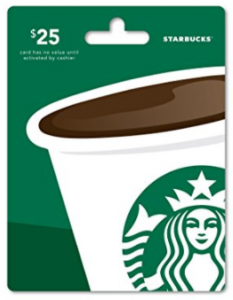 Go with the $25 Starbucks gift card. With this, you’re not only giving her a gift card for coffee. Remember, Starbucks has sandwiches, snacks, and uh free wifi. If you mom is more business and likes her daily cup of coffee, this is sure to brighten her day. Sure, you can get her a coffee at Starbucks but what if she also appreciates a good book every now and then. Need we say more? 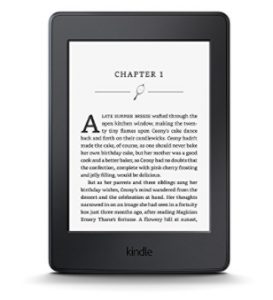 Kindle Paperwhite can be the perfect fit for your mom. It is so small and compact, she can easily find room for it in her handbag and not even notice it’s there because it’s also very light. Ahh we almost forgot to add this to the list because we’re patiently waiting for the next generation Alexa to be released. 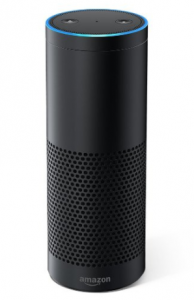 Although it’s been around the block for quite some time now, the Amazon Alexa is still very new. Why? Because people are developing these Alexa Skills and new ones are coming out everyday. If your mom orders things on Amazon, this is a must have. Oh yeah, remember that Alexa? 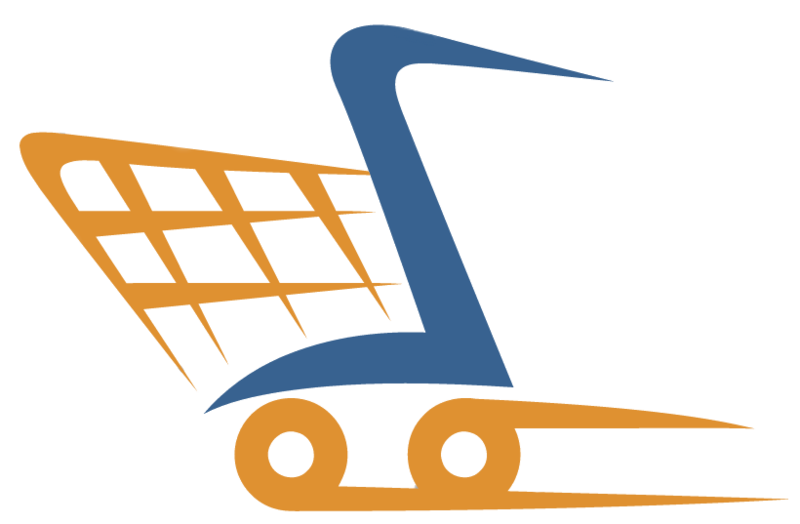 If you get that, you’ll want to add this nifty gadget to your cart. 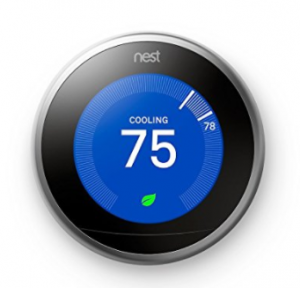 The Nest Thermostat is one of the hottest tech gadgets on the market right now. Before Alexa you had to your hands, but with an Alexa your mom can control the temperature of her home with just her voice. Talk about saving your mom some time. Maybe none of our recommendations made sense for you mom because she’s more of a cook then she is a food lover or tech gadget junkie. No worries, because the KitchenAid Artisan stand mixer is an amazing piece of hardware. 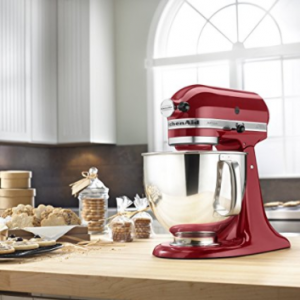 Choose from a variety of different colors and get ready for the best cookies ever because this mixer can make over 9 dozen cookies in one go.